You have the right idea for a business, and the first step to starting your online journey is finding the right domain name. Once you discover which option best works for you and your business, you can start establishing your brand online. 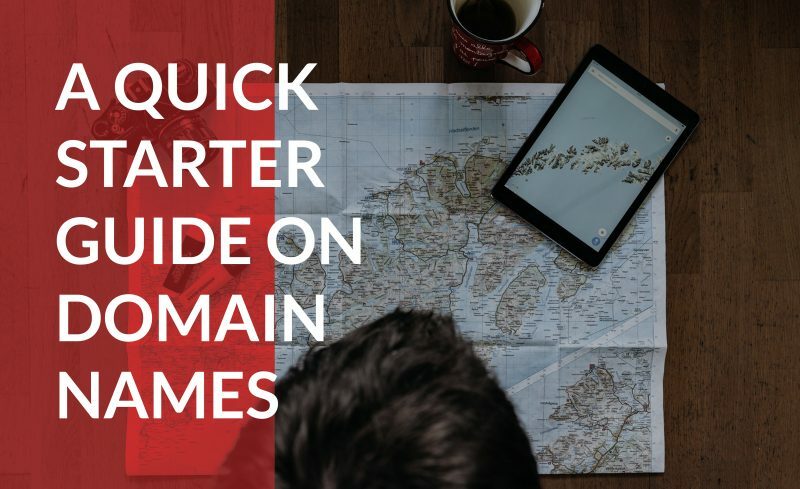 We’ve gathered all of the essential information you need to find a domain name that stands out, looks professional, and attracts the right audience. Bookmark this page to keep this as a resource for growing your business in the future. Ready to get started? Domain.com makes it easy and inexpensive to get the domain name you want, fast. Words and phrases you need to know when researching and purchasing the right domain for your business or brand. Domain name vs. URL, what’s the difference? A domain name secures your brand’s piece of real estate on the internet, while the universal resource locator, or URL, includes more information like the specific location of documents or pages within your website. Find out how they work together to display your website. What is a domain extension or top-level domain (TLD)? In the domain name Domain.com, the letters after ‘Domain’ represent the domain extension. The .COM, .NET, or .ORG letters signals the right location of the website you’re requesting. How do you choose a domain name that is relevant to your business or brand, but is also catchy, short, easy to spell, and easy to say? Find a registrar, like Domain.com, for access to all of the major TLDs available, and choose the one that helps you take the first step on your online journey. Find out what to expect when you start searching for yours. Is it time to get online? Whether you’re buying a new domain name, additional TLDs, or purchasing an existing domain, Domain.com is here to help. Learn the differences, the benefits of each, and the common mistakes to avoid. What if your domain is already taken? Find out your options for securing an alternative domain, or learn how to find the owner of the domain that’s perfect for your business. Once you’ve secured your place online, it’s time to start establishing your brand and attracting an audience from around the world. Once you’ve secured a domain to showcase your business with the world, you need to start maintaining it. Use this guide to keep your website attracting an audience. Researching the many domain name options helps you find the right domain name for your business. Read the in-depth articles above to learn how to find a domain name that stands out, looks professional, and attracts the right audience.